Ugandan bus operator KK Traveller has made a name for themselves in the wider region when it comes to the reliability of their services. With a fleet of 24 comfortable coaches, KK Travellers strives for excellent service, meaning customer and driver safety is at the forefront of their vision. So when five fatal collisions occurred in one year, they knew that action was needed. KK Traveller is a proudly Ugandan bus operator, with their headquarters in the capital city of Kampala. 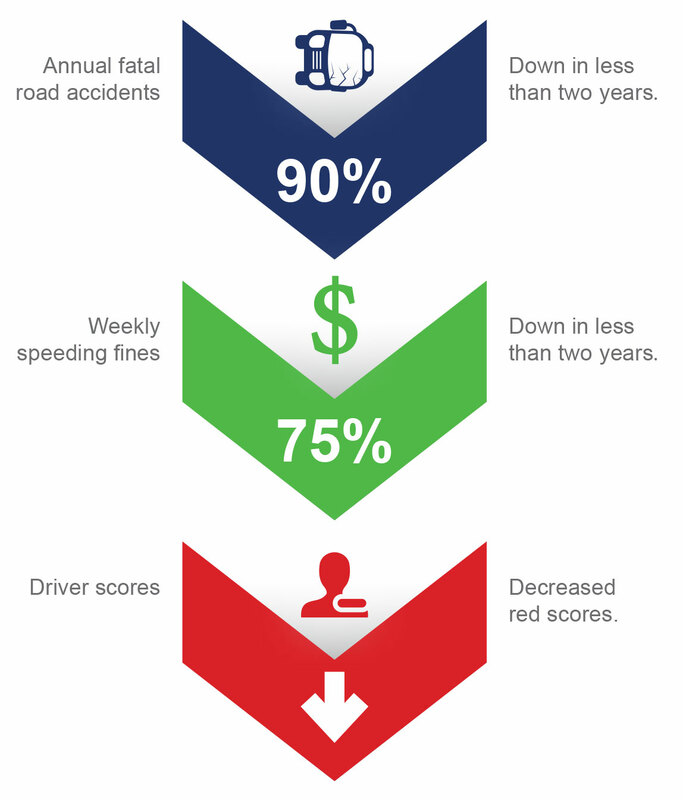 After five fatal accidents in just one year, KK Traveller knew they needed to improve their safety records, reduce the number of accidents their buses were involved in, and decrease their drivers' speeding violations. After hearing about MiX Telematics through word of mouth, they approached our East Africa office and asked them to find a fleet management solution that would help make their passenger services safer. In particular, they wanted a system that would allow them to monitor a vehicle's speed, identify specific drivers and flag instances of excessive idling, harsh braking and acceleration. It turned out that they very thing they were looking for was an all-in-one fleet management solution that only MiX could provide. After just two years of using MiX Fleet Manager, KK Traveller reduced its annual fatal road accidents by 90% among other impressive results. The MiX solution has enabled us to achieve a significant reduction in the number fatal accidents, mainly through reducing incidents of over- speeding and engaging drivers in the improvement process. They simply offer the best solution on the market. - Idro Ashad Taban, Logistics & Fleet Manager, KK Transporter Group.